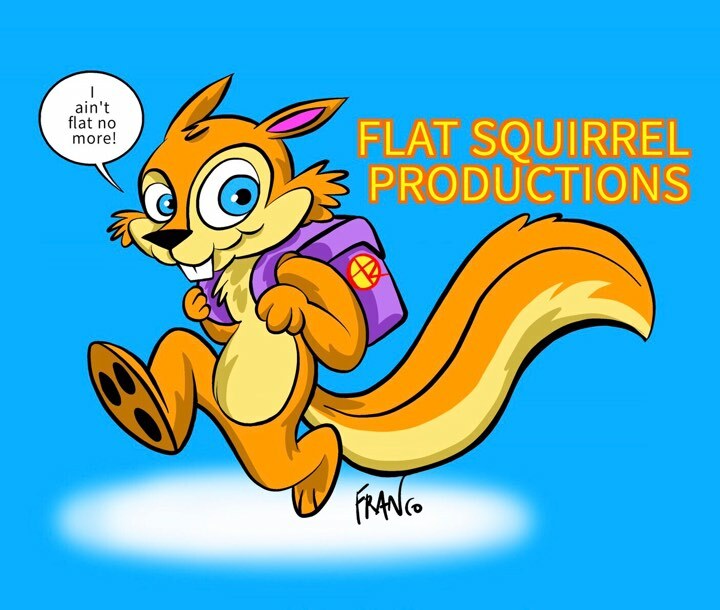 Flat Squirrel Productions, led by owner and founder Anthony Desiato, specializes in documentary films and podcasts. 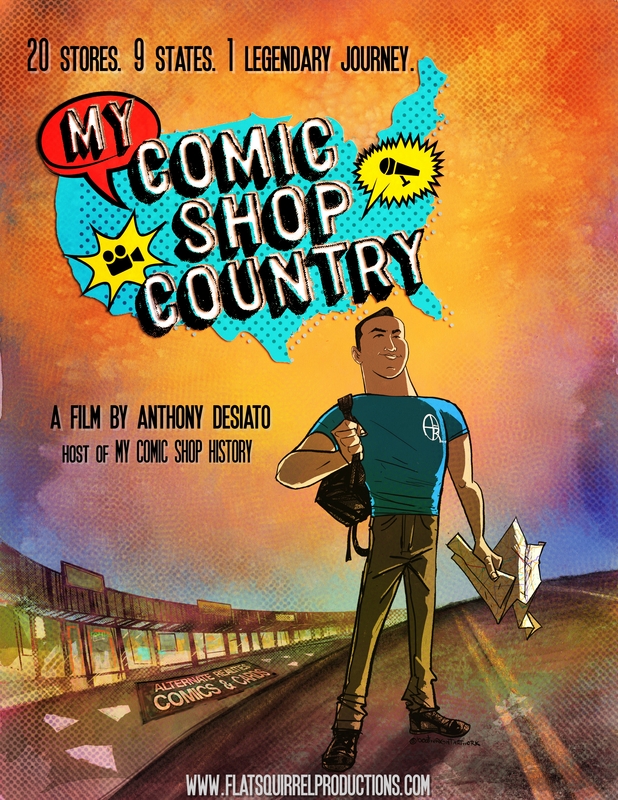 My Comic Shop Country coming soon! 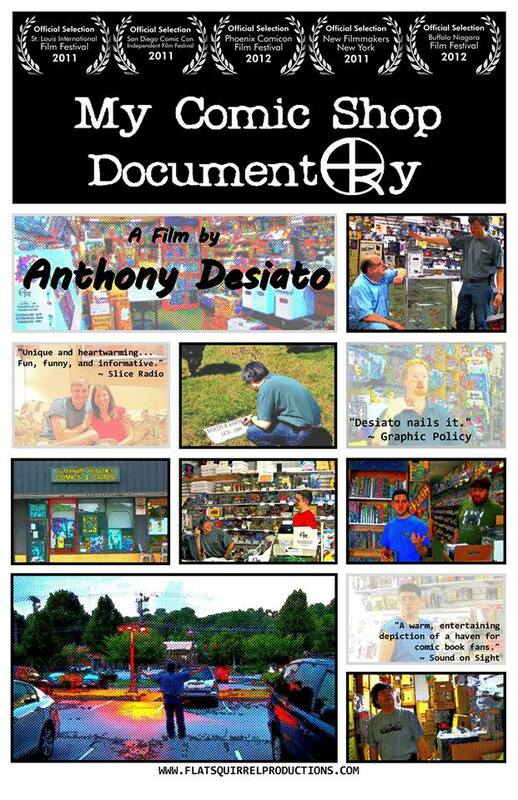 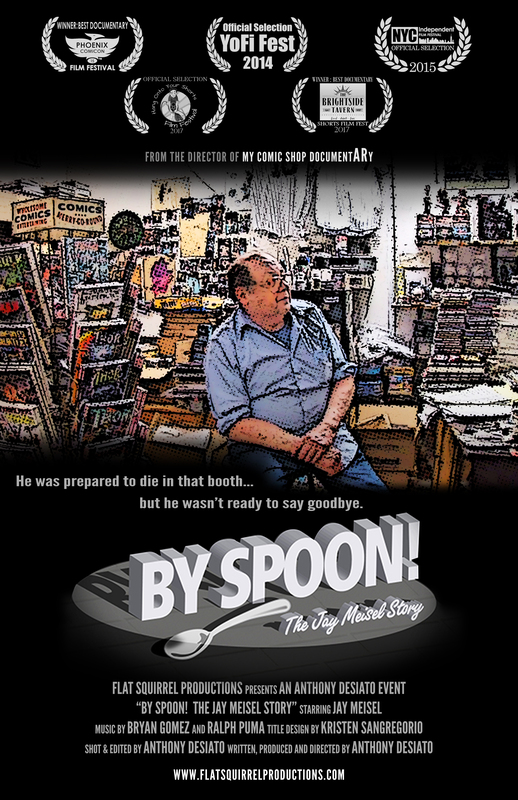 Flat Squirrel Productions projects include the films My Comic Shop DocumentARy, By Spoon! 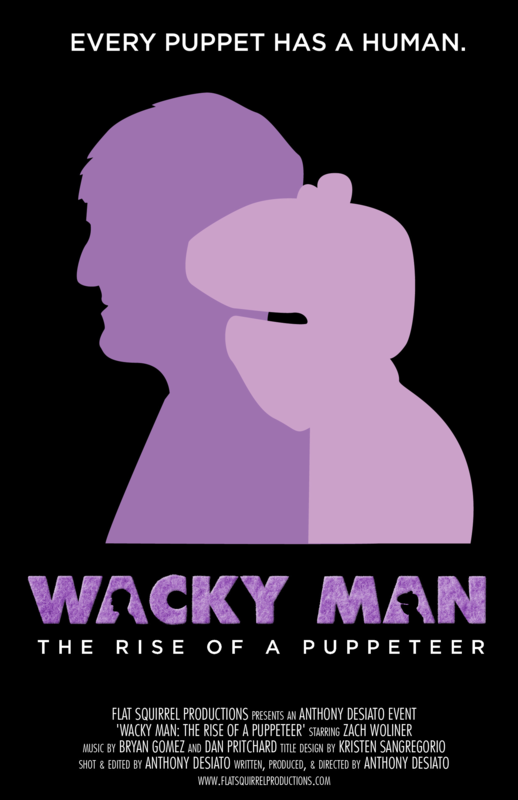 The Jay Meisel Story, Wacky Man: The Rise of a Puppeteer, and the forthcoming My Comic Shop Country, as well as the podcast My Comic Shop History.